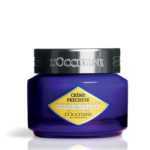 L’Occitane Precious Cream won the title “the best floristic product” of GQ Grooming Award in 2013. 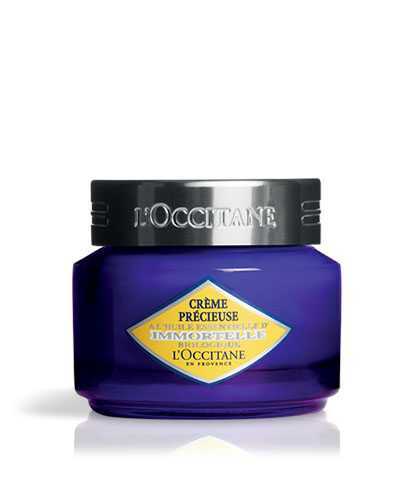 The main ingredient, immortelle organic essential oil, perform well in against aging. 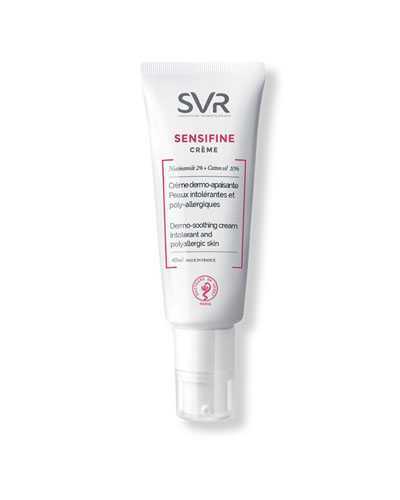 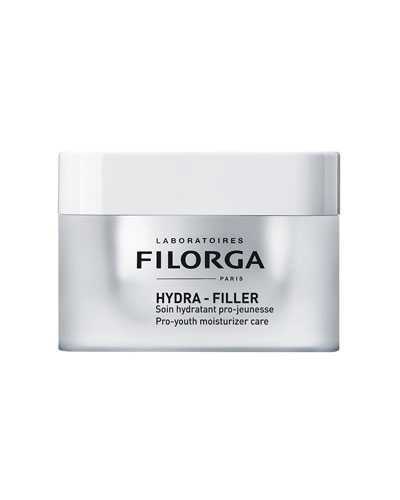 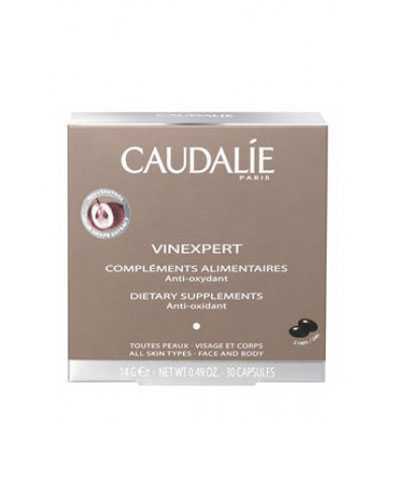 And the moisturizer also helps minimize the appearance of wrinkles and help improve the firmness to the skin. Apply a layer to clean and dry skin with a gentle massage in the morning.